It’s so hard to keep one’s head on straight with all that has happened at Milan. We lose or draw to a relegation side, and it’s easy to go to that dark place where we have spent so much time in these past few years. We win a game, and it’s easy to start building expectations too high again because we want to return to glory so badly. And that’s just the fans. But if you look carefully, the team at least seem to be gradually improving their mentality. 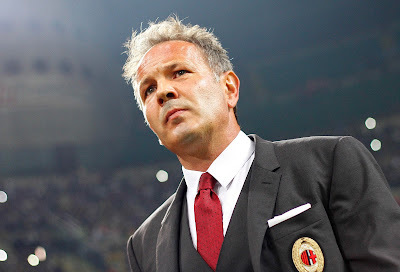 However there are clouds on the horizon, with changes possible in the mercato and elsewhere. With a very fragile new mentality following a big win, it’s best to explore all things Milan with a grain of salt. Has he been able to impose his mentality on this team? • Leadership on the Pitch: should they stay or should they go?